Dubai-based model Margo Cooper of Bulgaria is World Beauty Organization's Top Model of the World 2016 winner! 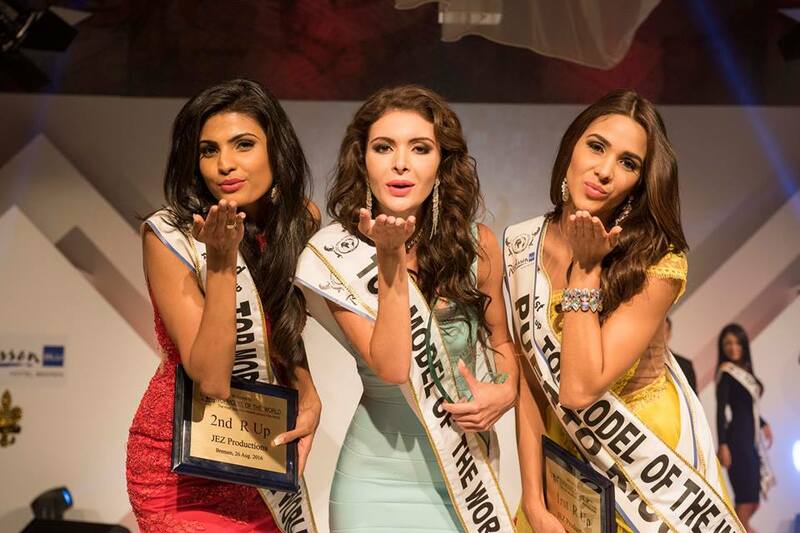 The international model search was held last August 26 at Radisson Blu Bremen, Germany. The 23-year old model is a journalism degree holder at Moscow University. She recently graced the cover of the famous Esquire Bulgaria magazine and other internationally-acclaimed luxury and fashion magazines such as L’Official Hommes, Millionaire, and Amica. Margo Cooper is not new in the glitz of pageant world. 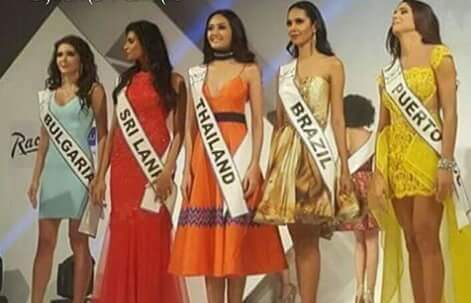 She competed before at Miss Eurasia 2014, Miss European Tourism 2014, Miss World Next Top Model 2014. She was recently cast in a Bulgarian reality TV show ‘Farmer is Searching for Wife’ in 2015. 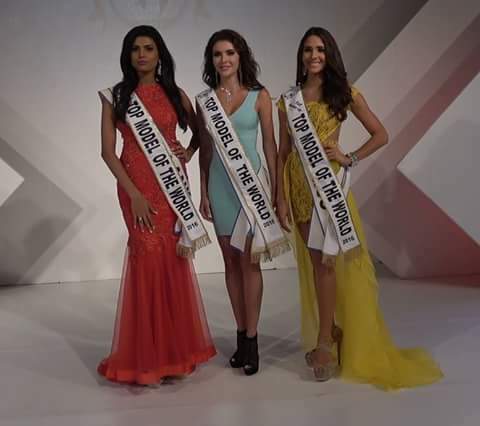 All delegates of Top Model of the World are judged in three areas of preliminary competition: Interview – Swimsuit Competition – Evening Gown Competition. The Top Model of the World competition was held 1993 for the first time in Miami and was founded by the Globana Group.